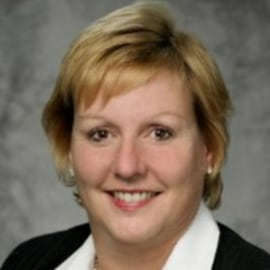 Marianne Langlois is NGA Human Resources' VP of Solution Design in North America, responsible for defining the standards for how the HR and Payroll processes and services covering the employee lifecycle are delivered globally to NGA HR’s customers. Marianne has more than 20 years of experience in business process transformation, system integrations and outsourcing service delivery. She has been with NGA for more than 13 years in a number of leadership capacities, including implementations, global operations management, compliance and service delivery. Marianne is based in NGA HR’s US headquarters in Jacksonville, Florida.